51 Stars Paris: Nini la duchesse > New In! 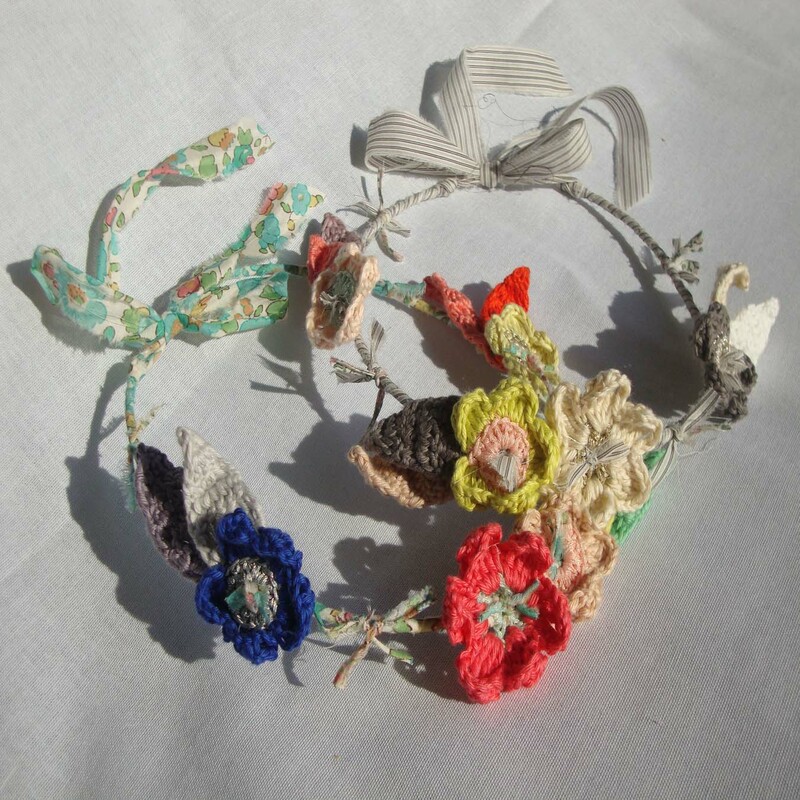 We have just received this lovely flower crown from Nini la duchesse! Just with this floral crown, a simple outfit will turn into a lovely romantic style in a fairy tale... We highly recommend to wear with our exclusive Queene & Belle's white collection!